chocolate samosa is perfect dessert for Christmas eve or new year eve party. 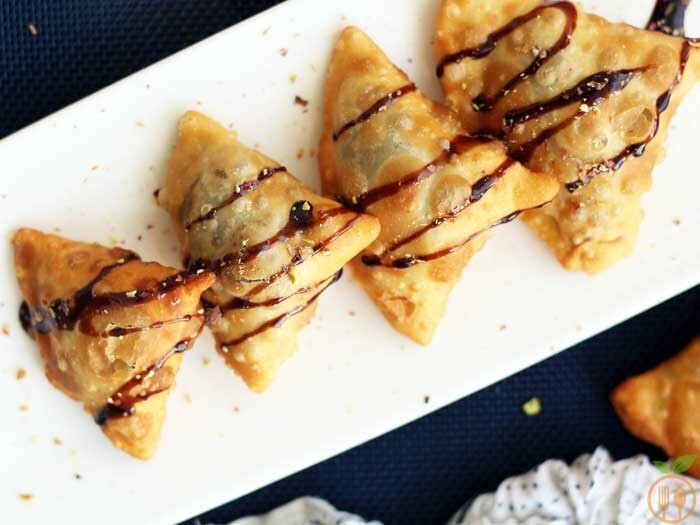 I am sharing easy chocolate samosa recipe to ensure, you need to spend less time in kitchen and your guest feel delightful. They also got surprised when they found samosa with sweet filling. 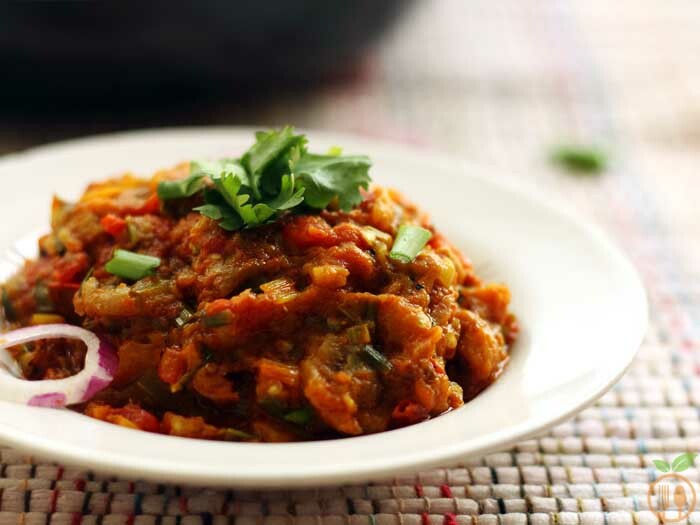 This baingan bharta recipe – Smoky Eggplant Curry is one of the signature dishes of Traditional Indian cooking. It is vegan, law fat and super delicious and has extra-ordinary smoky flavor which make you crazy in kitchen while even cooking it. 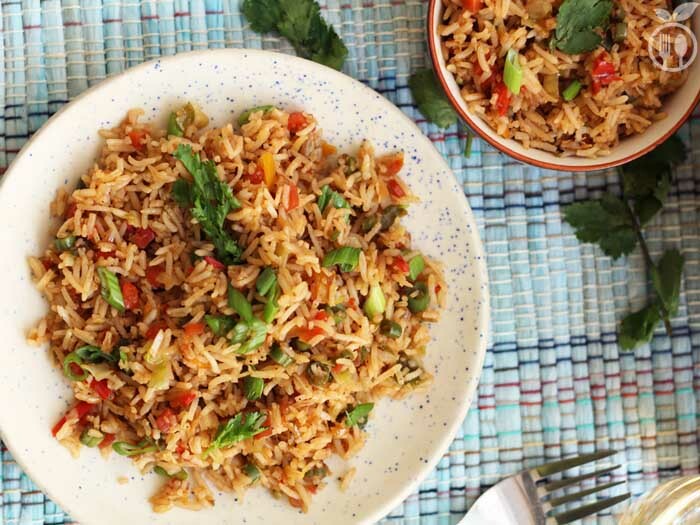 Vegetable fried rice recipe is Indo-Chinese dish which contains vegetable saute with rice and some basic Chinese sauces. Fried rice recipes are the one those included in my weekly menus. This veg fried rice is vegan and with Indian touch. 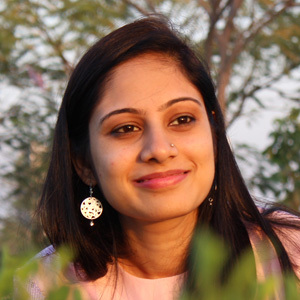 Gujarati Dhokla Recipe without any Dhokla flour is described here with step by step photos and with very clear proposition. 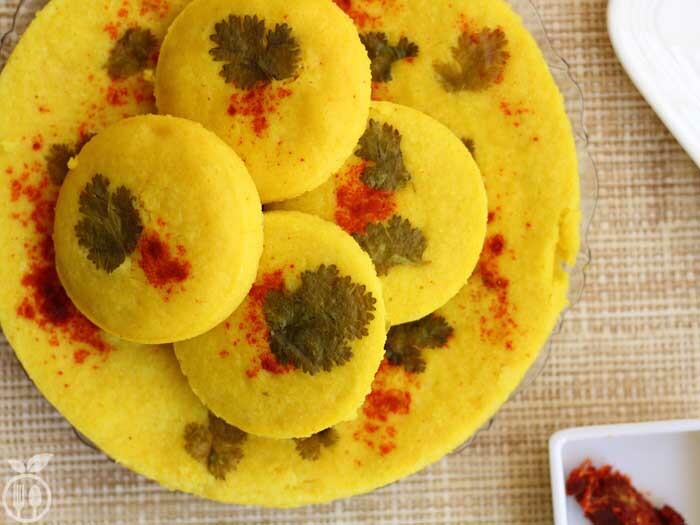 Khatta Dhokla is way to different than Khaman Dhokla Recipe. Dal Palak or Spinach Dal recipe is Indian lentil based dish which is way too healthy, delicious and it brings out the richness of lentil with goodness of spinach with garlic. 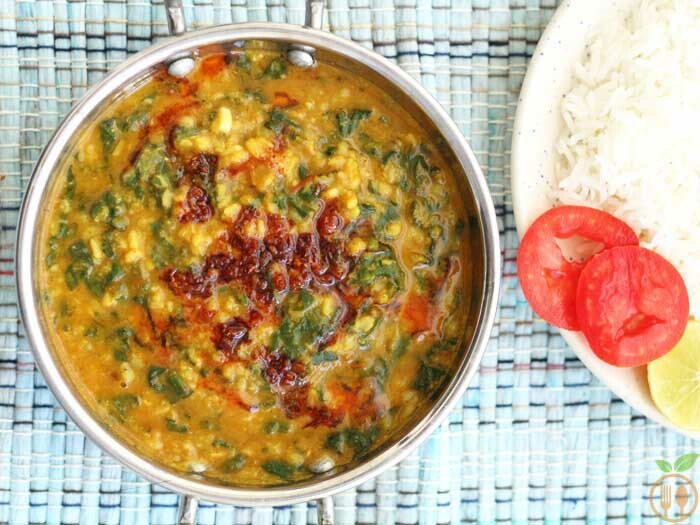 How to make spinach dal or curry is given here with step by step photos.